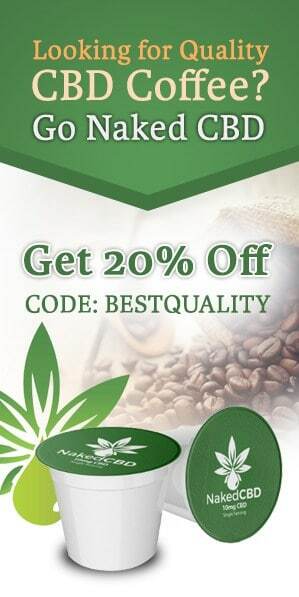 Here at Best Quality Coffee, we regularly scour the vast coffee landscape for high quality and unique coffee products. 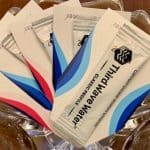 We recently came across Tayst Coffee and contacted them for some samples in exchange for an unbiased review of their coffee. 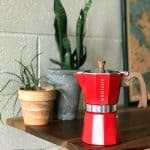 Check out our Tayst Coffee review below to see how this new brand stacks up to the competition. 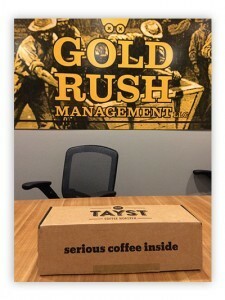 While Tayst Coffee is its own coffee brand, they are also regarded as one of the best coffee subscription boxes on the market. 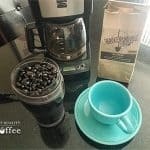 For this Tayst Coffee review, we did things a little differently than we normally do. 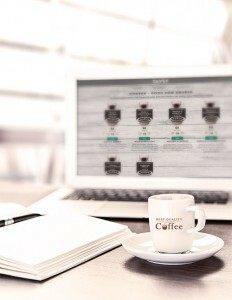 Anyone familiar with Best Quality Coffee reviews knows that our reviews are generally the opinion of a single individual. However, in this case, we got feedback from the entire staff of a premier property management company. The staff tried it for a full week. 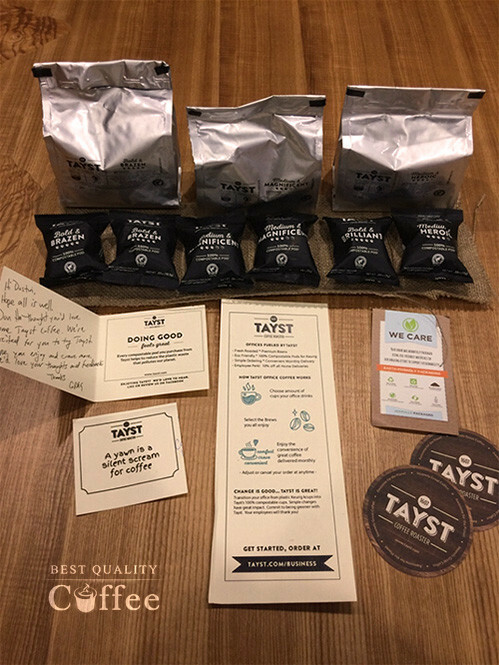 Having said all this, I'm excited to share our office’s experience with Tayst coffee. First off, everyone in the office really appreciated the convenience of these single serve coffee pods. Not all coffee pods are equal and Tayst is great illustration of that. I normally don't go into the technicalities of the pod design but in this case, it's worth briefly noting. The coffee pod lid is made of bio materials while the ring is made of natural beans skins. Lastly, the mesh is made with renewable bio resins making this entire coffee pod 100% environmentally friendly and compostable. As someone who aims to be as eco-friendly as possible, it feels great to be able to drink coffee while not permanently contributing to a landfill. 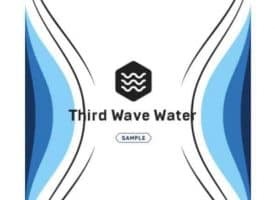 What's also really nice about this pod is that unlike the punch hole of a regular K Cup, Tayst coffee pods use a filtered mesh allowing for a more even distribution of water across the coffee. This amounts a fuller and richer flavor than would have otherwise the case. Especially within the coffee subscription box industry, presentation is everything. 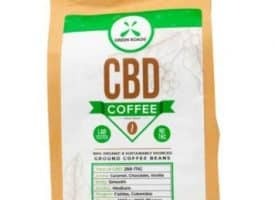 Believe it or not, it's not just about the coffee. Opening up subscription boxes is an experience and Tayst has done an outstanding job with their branding and packaging. The photo to the right is how the box arrived – everything in the box was stylish and attractive. I personally thought it looked great on our conference table for the short time it was there. The burlap and natural fiber string made the box feel very homey and really helped build our anticipation for trying the coffee. The info cards inside were attractive, humorous yet informative, and highly personal. I’ve never seen a hand-written note EVER in a subscription box, let alone having one addressed to me by name. The level of care was remarkable. Now for the most important part. How does Tayst coffee taste? It is worth mentioning that one of our employees had roasted his own coffee before while others were legitimate coffee connoisseurs. All this to say, this wasn't the easiest crowd to please when it came to coffee. Our entire staff was very impressed by Tayst coffee. While everyone had their own blend preferences, our staff was in one accord regarding just how much they enjoyed this coffee. They found the taste to be bolder and richer than the coffee they were used to. 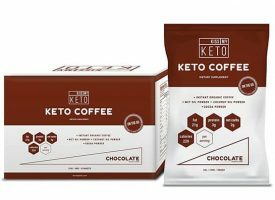 Some described the coffee as being “flavor boosted” while others described the blend names as being pinpoint accurate in description. The different blends were rich and deep while still allowing the subtle accents to be enjoyed. 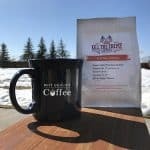 Many times the stronger and darker roasts can snuff out the less noticeable qualities of a coffee blend. Tayst coffee does an excellent job striking that perfect balance between strength and complexity. The office also found the coffee to be amazingly smooth. Bolder roasts tend to be more bitter but once again Tayst has found a delicious harmony between the extremes. The end result is a cup of coffee that tastes gourmet in every sense of the world. This coffee with its exceptional flavor and texture has been an instrumental part of the team this past week. It's been fueling our long days here, and having cafe-fresh coffee to start the office day off a really made a big difference. 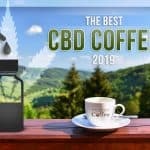 As we mentioned earlier, Tayst Coffee is considered by many as of one of the best coffee subscription boxes out there. We now know why. They make exquisite coffee and know how to present it with a personal touch. To know that we can subscribe to it and never run out of coffee is also huge – no more emergency coffee runs! Hopefully there won't be any silent screams around the office after we finish this box off. No guarantees though. 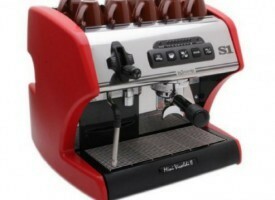 If you've had a chance to try Tayst coffee and would like to leave a Tayst coffee review, we'd love to hear from you.